It was a location I had longed to visit for many years, renowned for its beauty and challenging terrain. So, our family break to Snowdonia had much to live up to and it definitely did not fail to deliver. Whilst the idea of taking two young children (7yrs and 9yrs) and two dogs, one of whom is almost 14yrs old, was not my part of my initial plan, it was great to share the experience as a family. 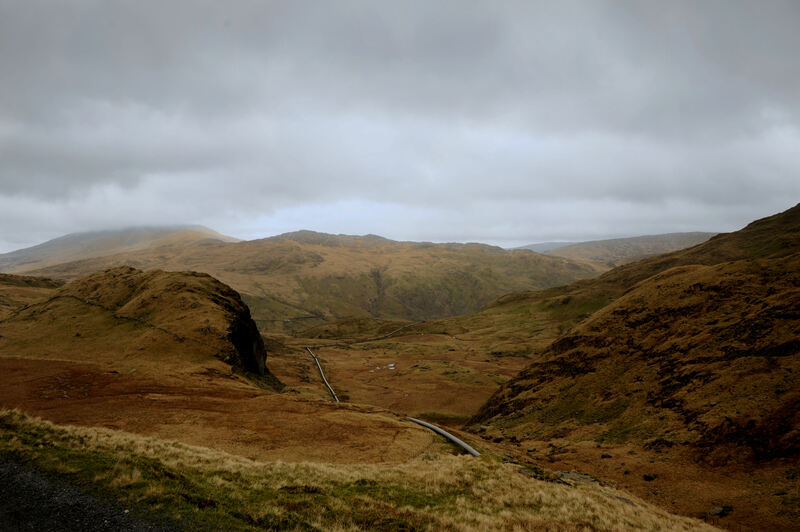 Sadly, reaching two thirds of the way to the summit of Mount Snowdon, the weather took a serious turn for the worst, with strong winds and heavy rain. The rain made the stony path too slippery and strong winds made it hard for the children to stay on track. We were well prepared for our climb, with appropriate clothing and a well equip backpack, but we knew we had to put the children’s safety first. With the path carved along the side of Mount Snowdon’s huge rocky surface and fringed by a breath stopping drop, we knew it was time to turn back. It was a wise decision but one we would only learn to appreciate once we returned to base. There we met some experienced climbers who confirmed we were right to turn back when we did. It was also there that we noticed the start of frost bite on our 7 yr old daughter’s face. The rest of our weekend was equally jam packed with amazing experiences from visiting the famous Swallow falls, the Slate and Copper mines, and even getting lost during a quiet walk. The experiences left a mark on all of us and our return is already being planned for later this year.